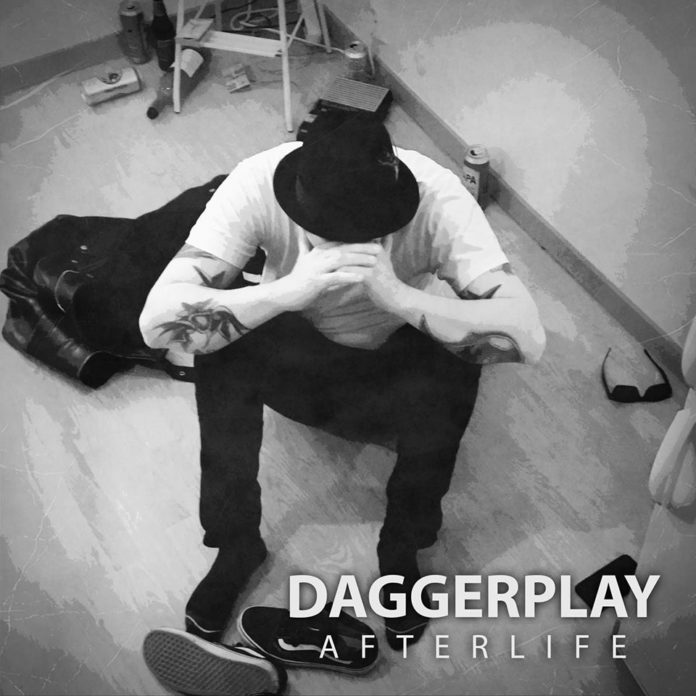 “Afterlife” is the third single from Daggerplay’s upcoming album, released in the end of August 2017. 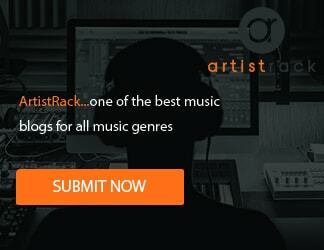 The band´s sound is a combination of punk rock, traditional rock´n´roll and 60´s pop music. Daggerplay consists of lead vocalist and guitarist Pekko Mantzin, guitarist and backing vocalist Tommi Luostarinen, bassist and backing vocalist Ville Ahonen, and drummer Sirpa Immonen. In summer 2016 Daggerplay recorded fifteen new songs at East Sound Studios, Helsinki and the first single and video “One Mile Town” were released 24th of November 2016. The second single and video “Ghosts” were released 10th of May 2017.